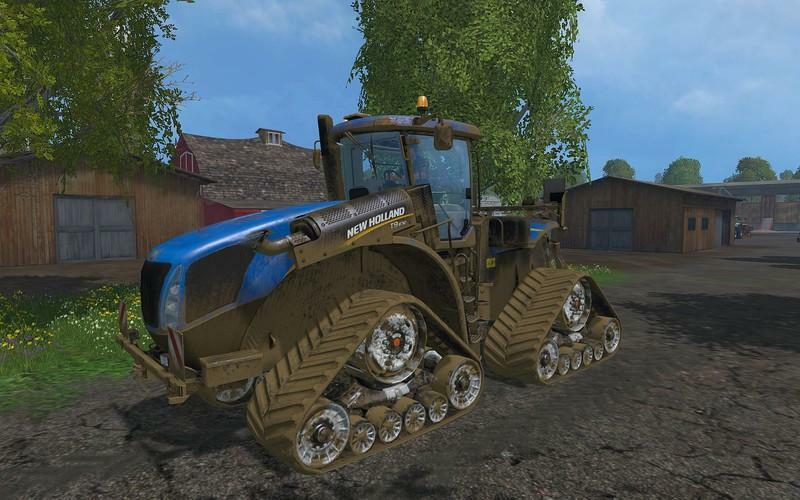 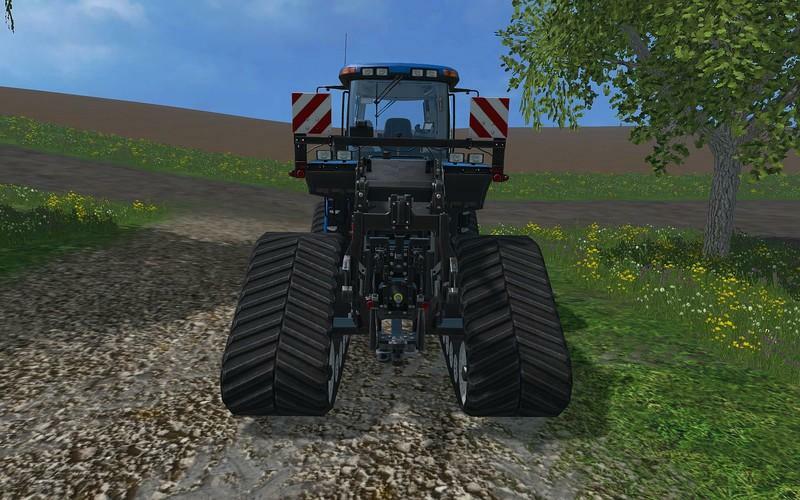 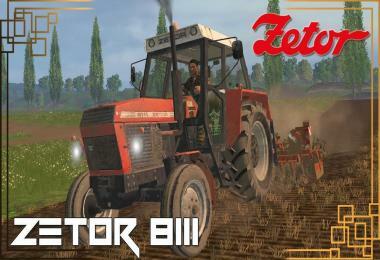 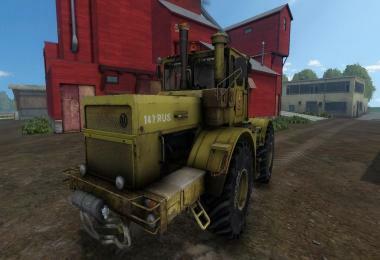 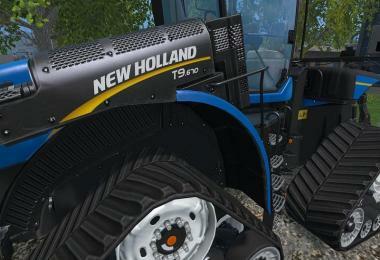 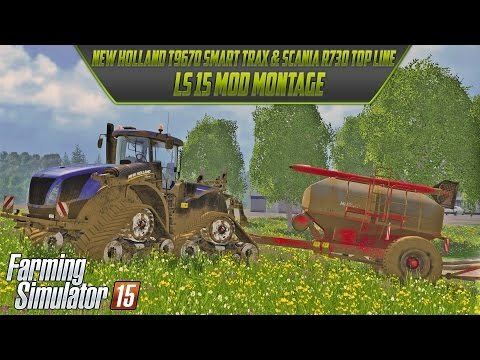 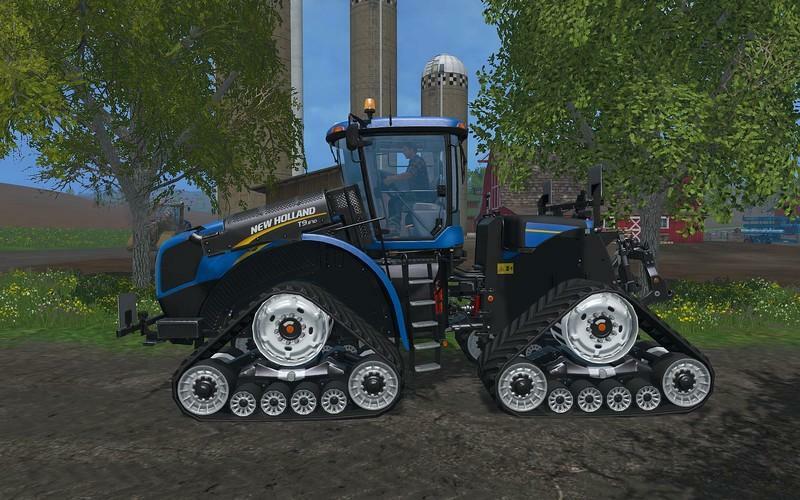 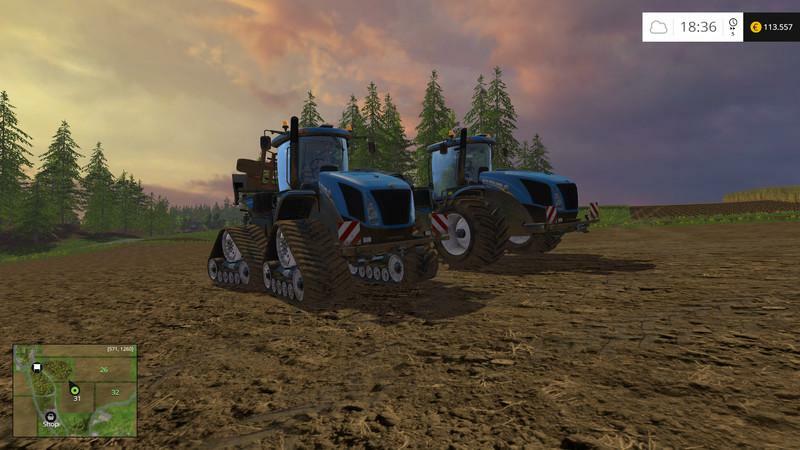 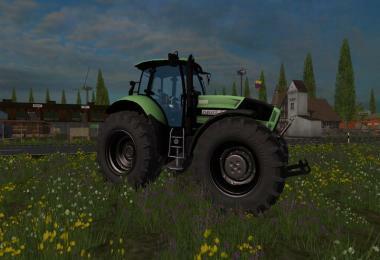 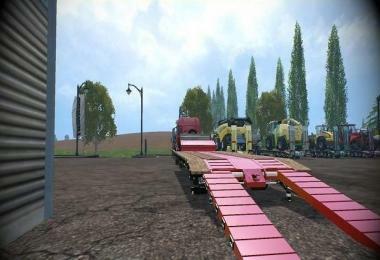 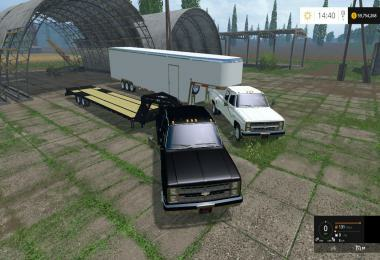 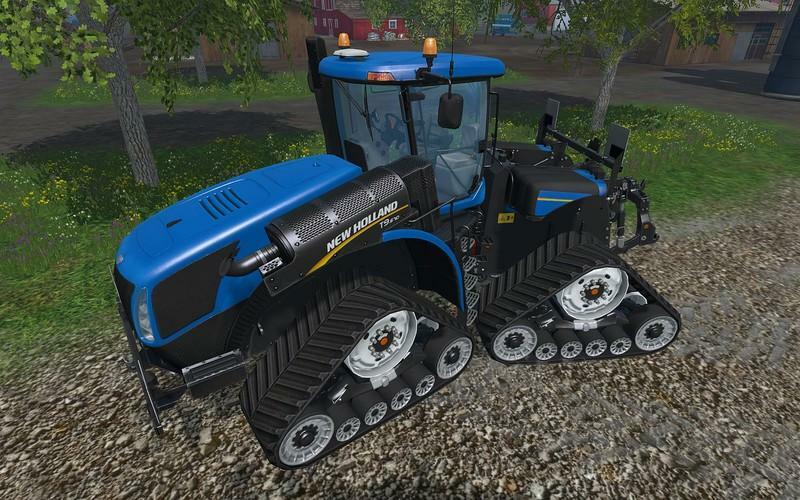 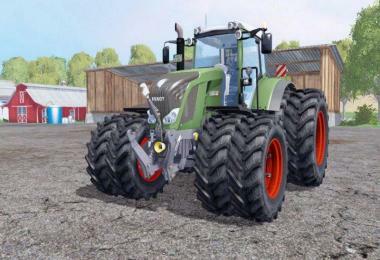 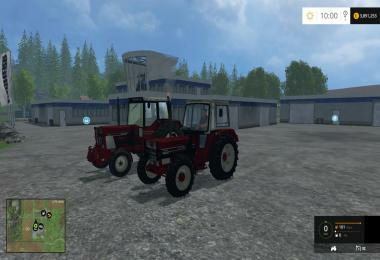 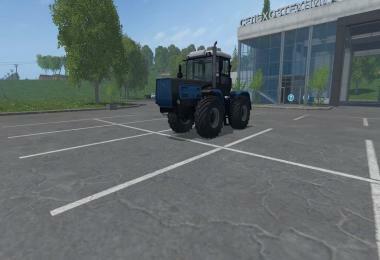 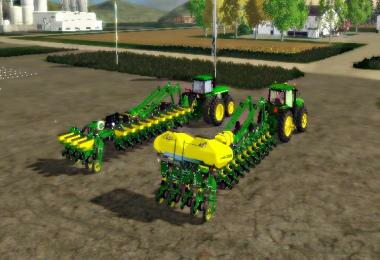 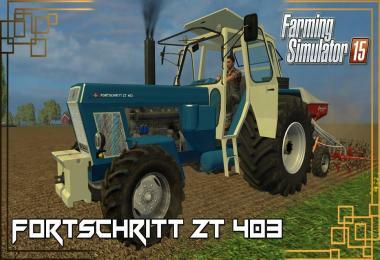 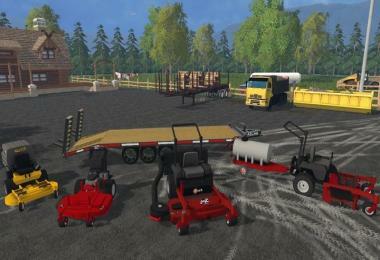 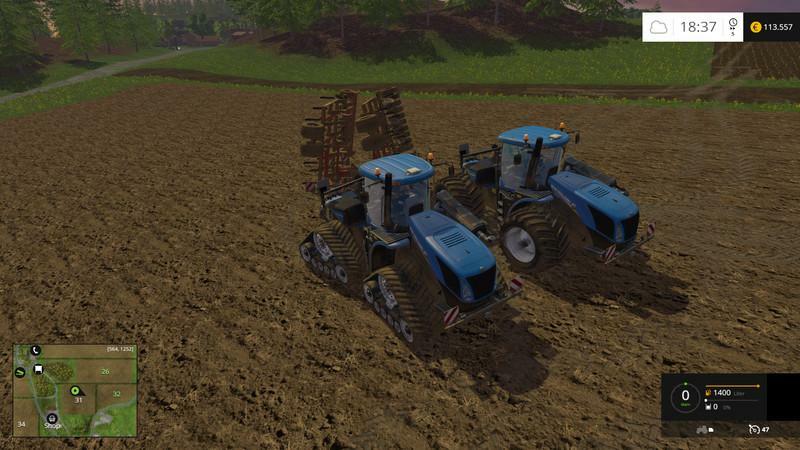 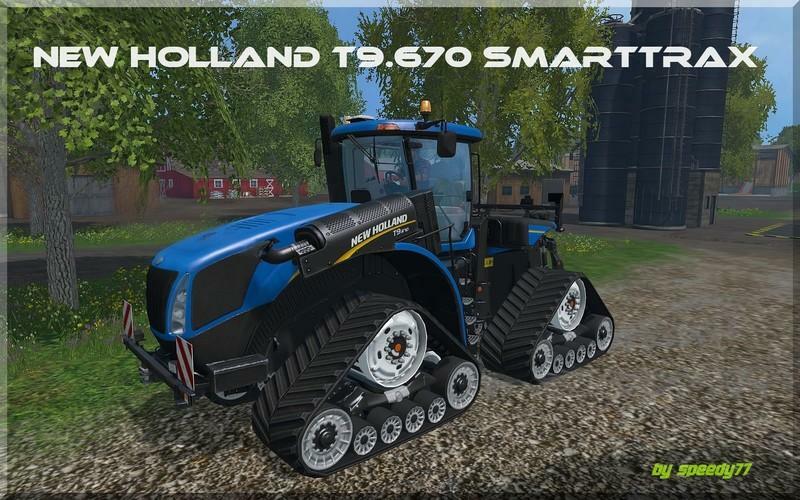 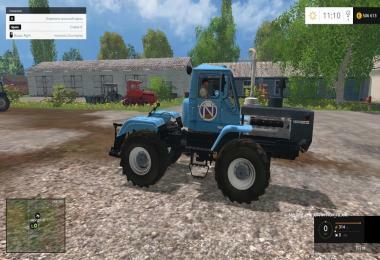 here I offer you another Mod and although the "New Holland T9.670 SmartTrax". 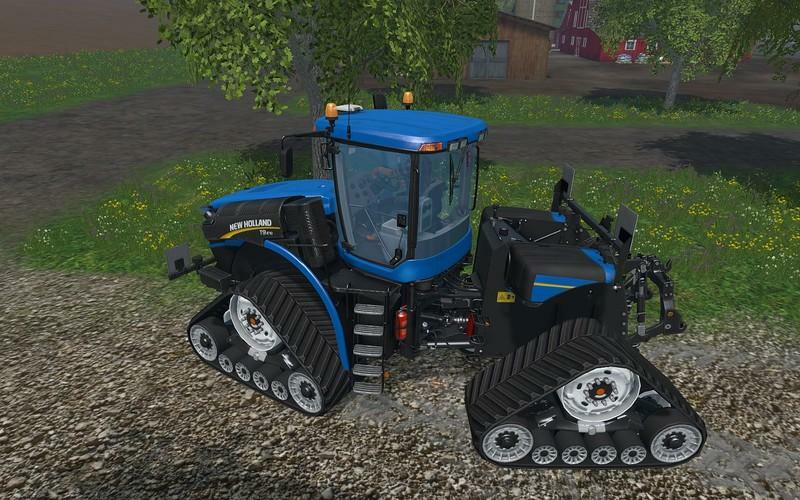 My thanks go to speedy77 has made the complete conversion. As a crawler chassis was built from the NH CR1090 Drescher, as this best matches the model and looks. 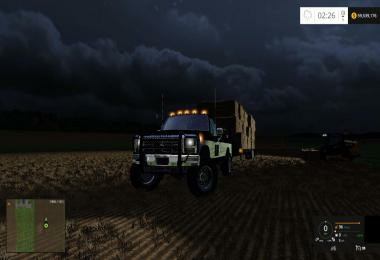 Ride and the motor data, etc. 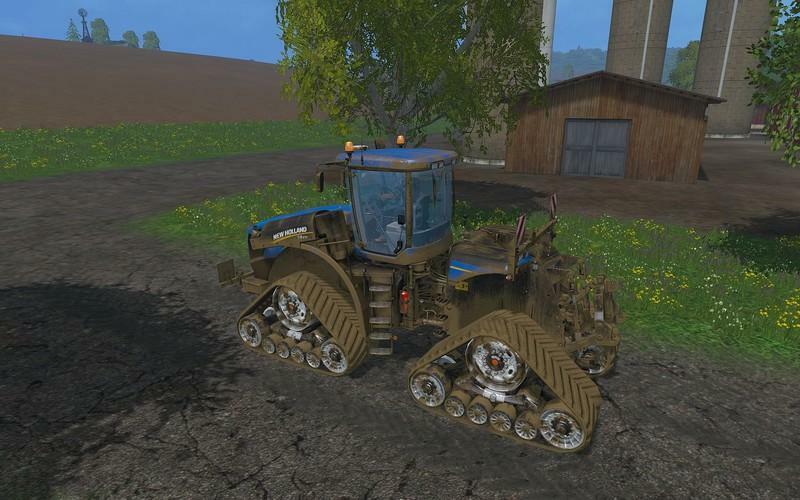 were adjusted accordingly scratch. 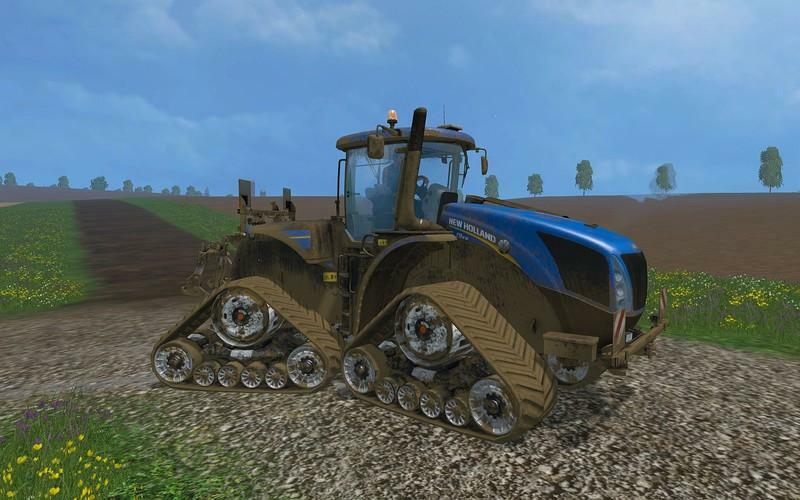 Tire tracks have been adjusted because the crawler track was widened. 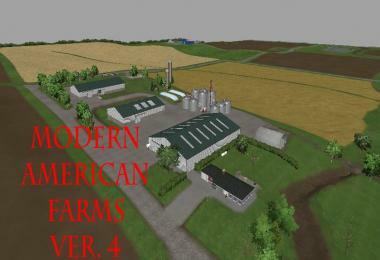 Model has as usual with all standard features. 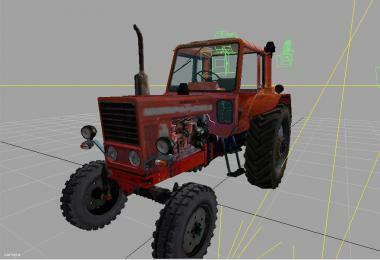 Since the built-crawler chassis is not so on the original model, each will be aware of is familiar with it. 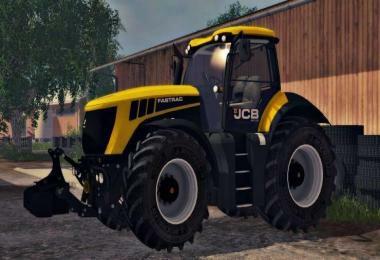 So I also need not come and say that looks real different in that we know ourselves.